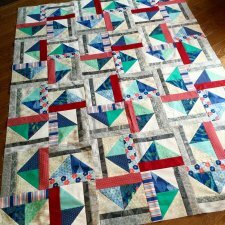 "Last week I introduced you to my newest block pattern, Summer Breeze, made with RJR Fabrics Splash line by Alex Anderson. It's Amazing! 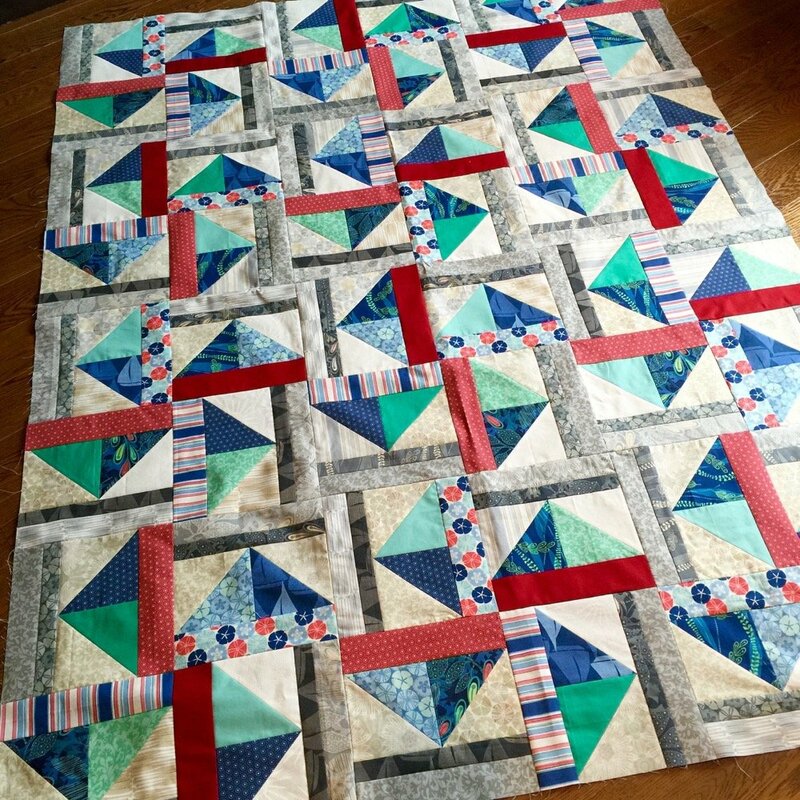 This week I am sharing the pattern with you!"